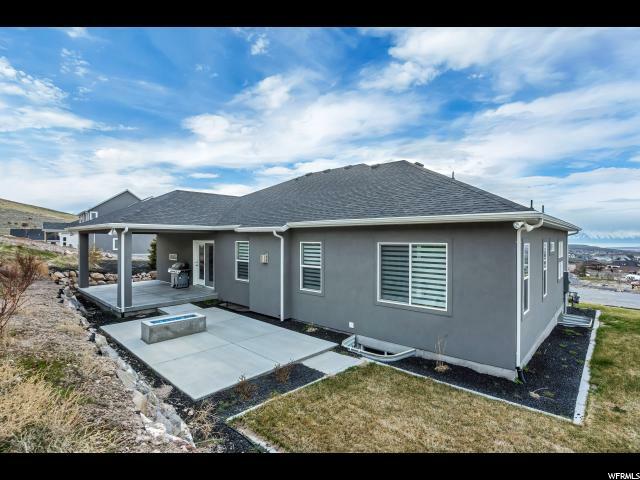 Stunning rambler on .65 acres in a quiet and friendly neighborhood. 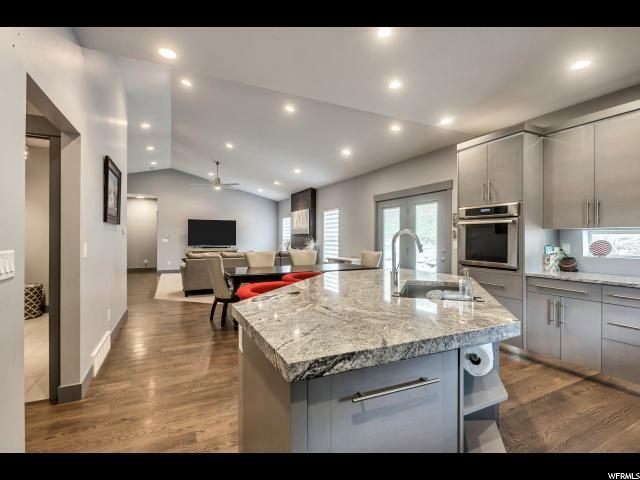 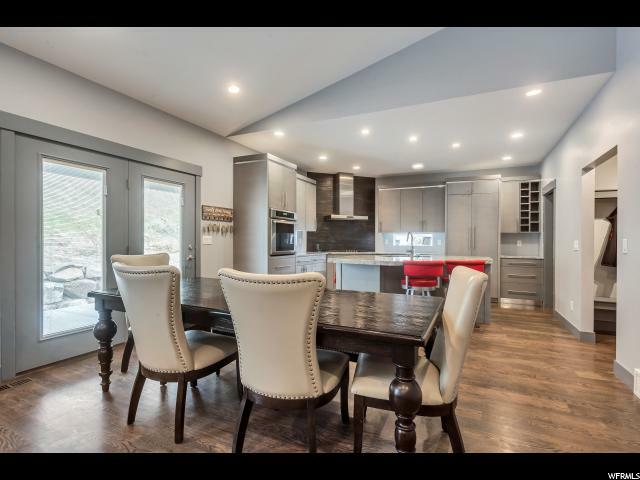 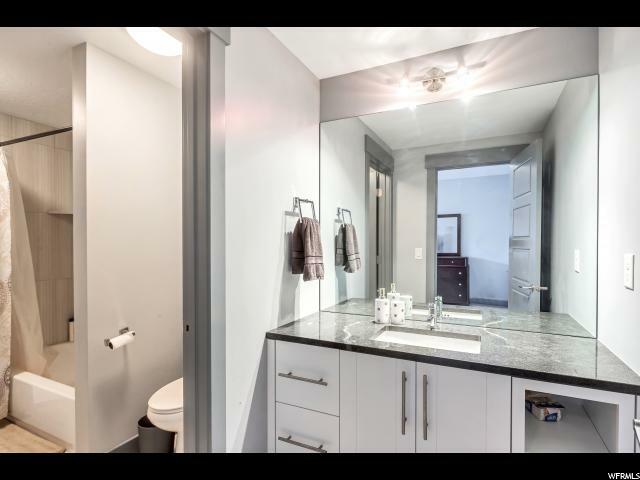 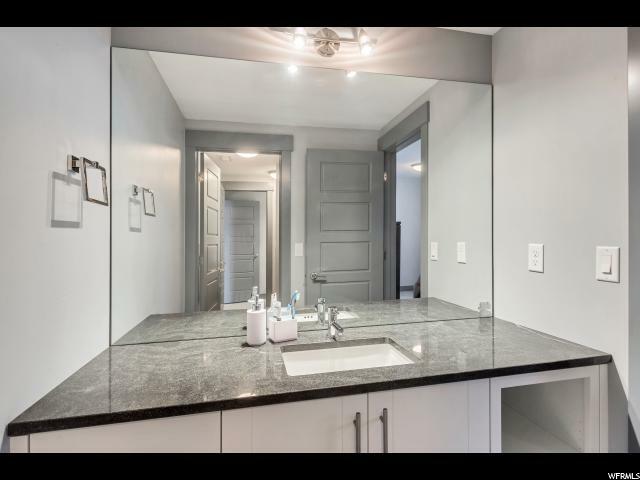 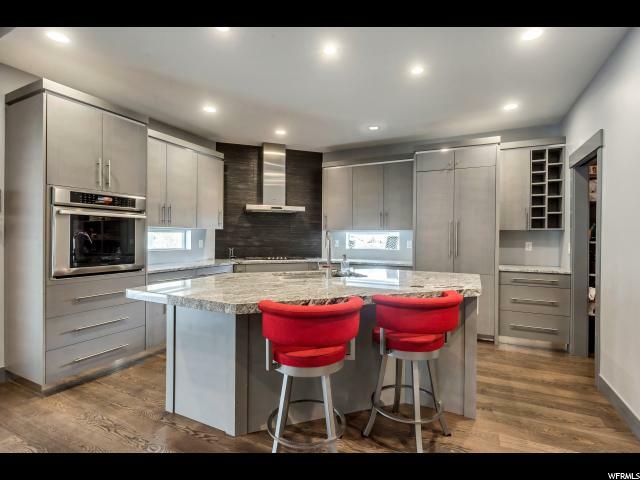 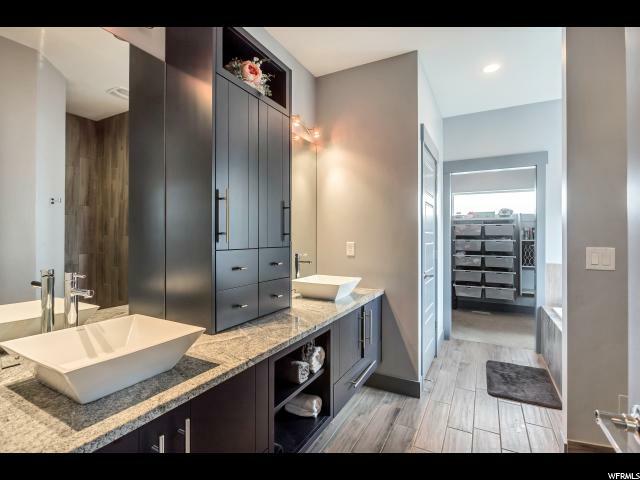 Inside you'll appreciate the elegant design that features slow-close cabinets, granite counters, Thermador Appliances and no expense spared on the finishes. 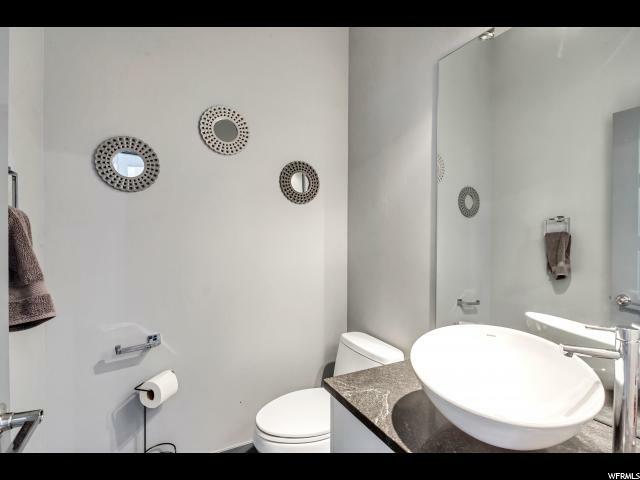 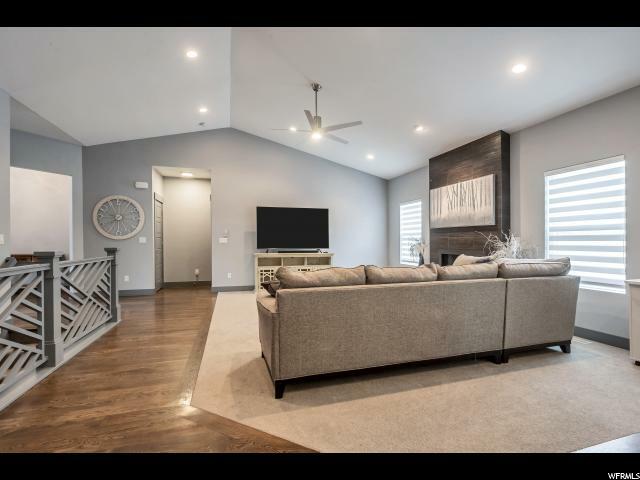 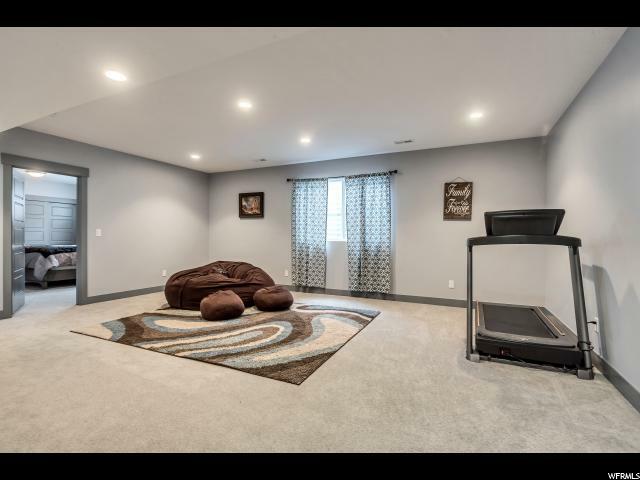 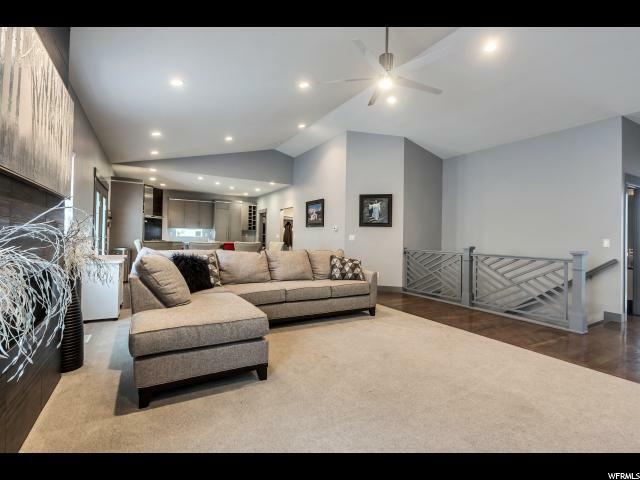 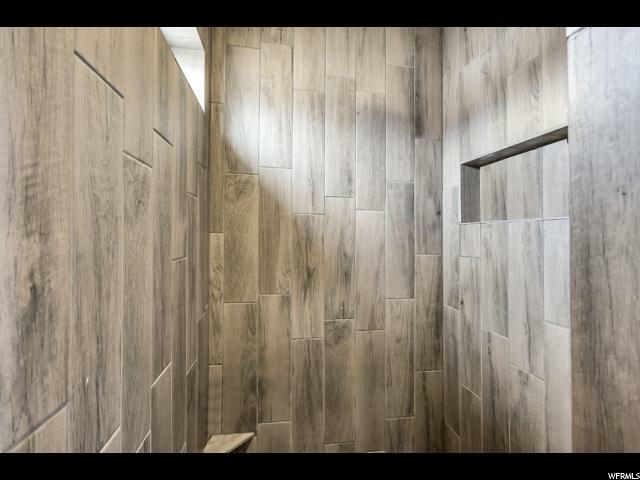 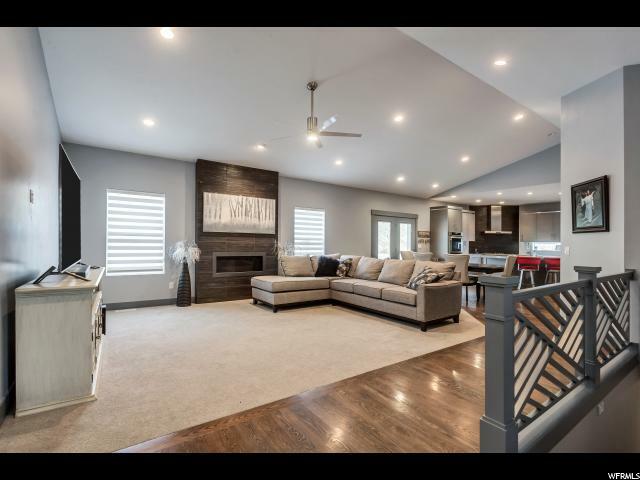 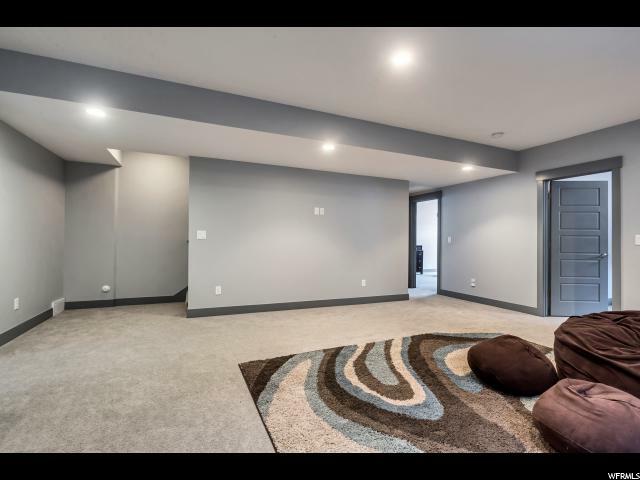 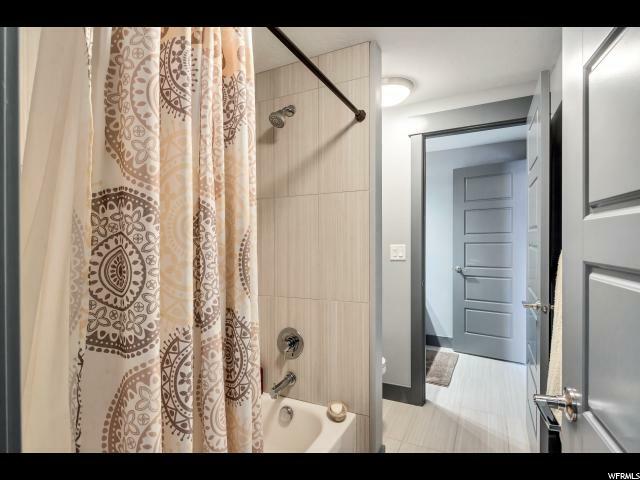 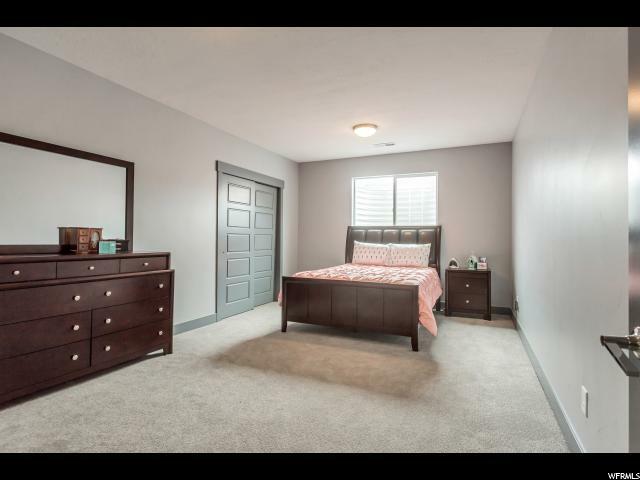 5 large bedrooms, 3 bathrooms and a fully finished basement so that you can enjoy all of your new home now. 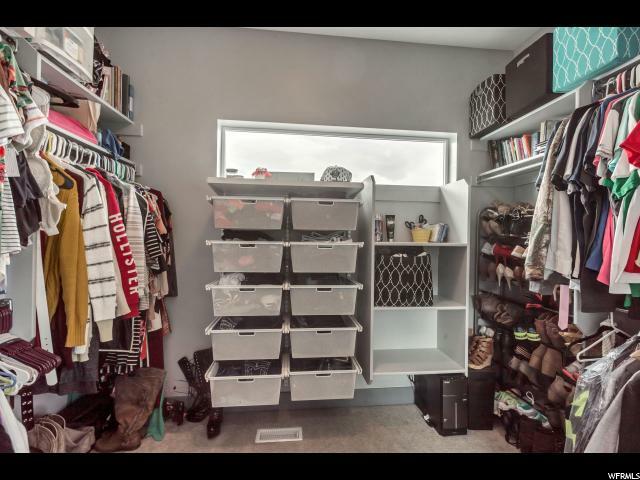 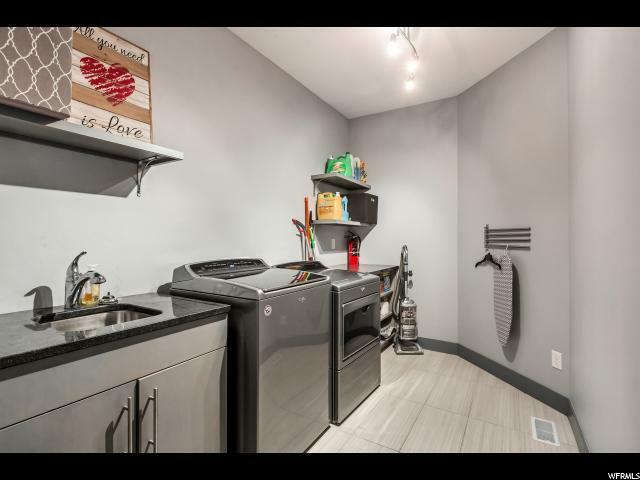 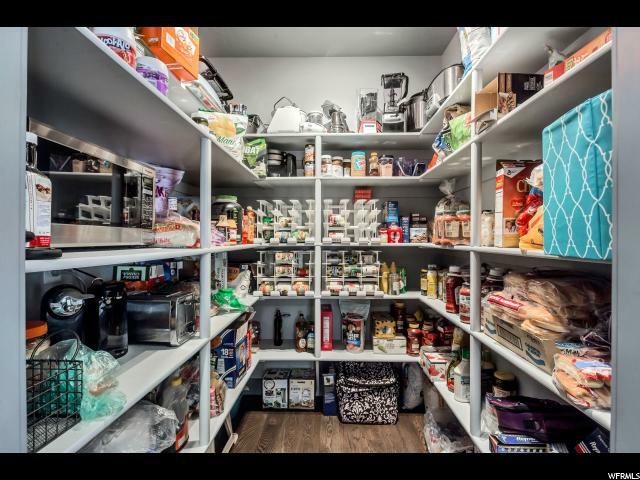 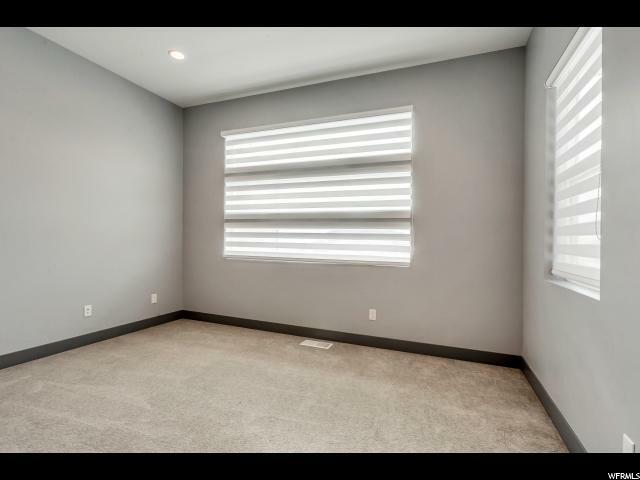 Plenty of storage space and closet with more in the massive 3 car garage if you need it! 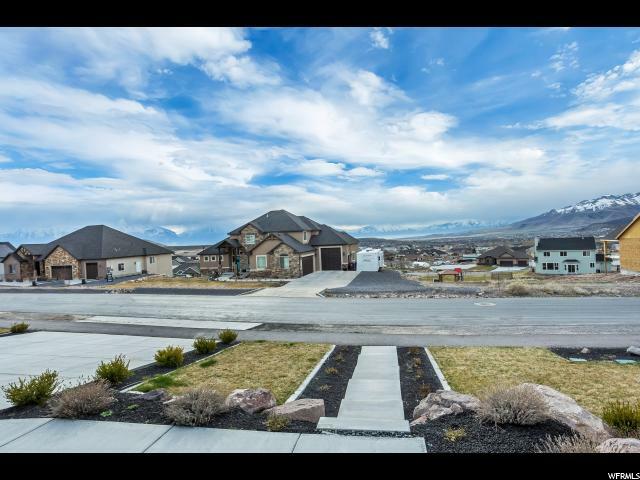 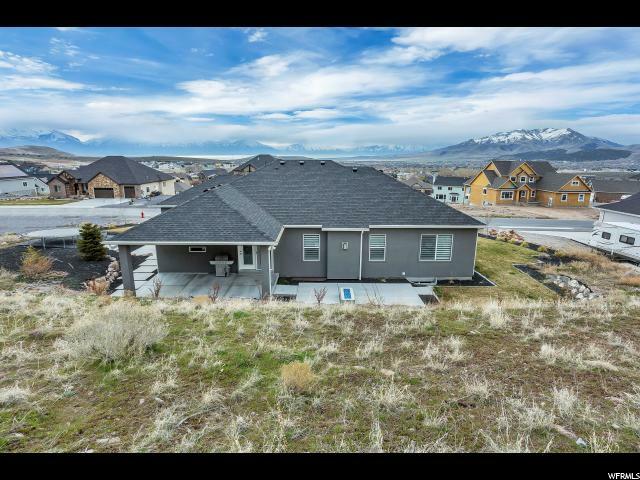 Outside you'll experience breathtaking views of the lake and mountains with a brilliant, low maintenance landscaped yard with lava rock, lush grass, bushes, flowers, curbing and a smart sprinkler system. 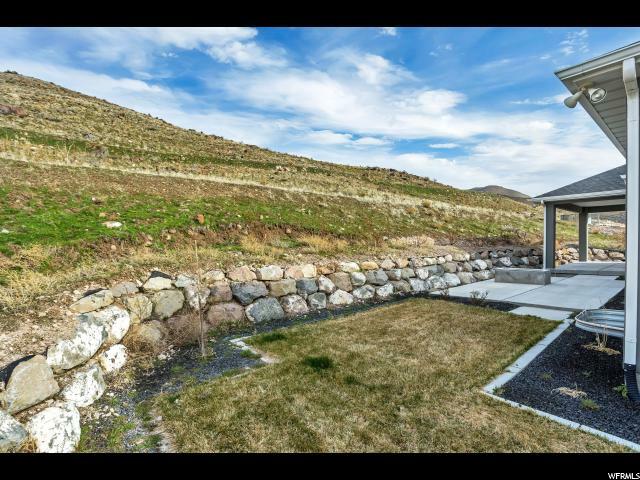 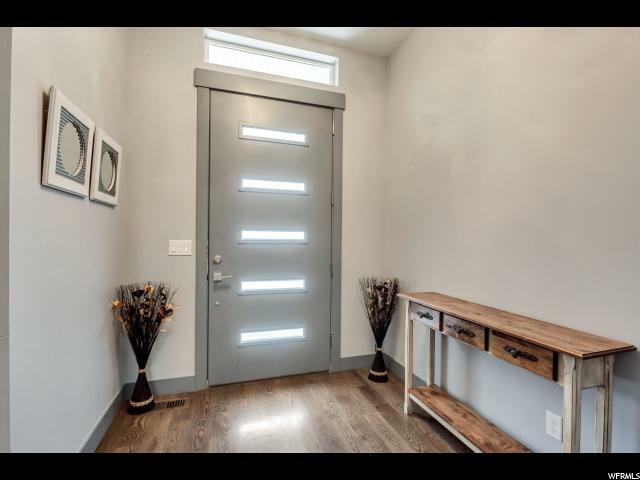 Once you experience this home, you may never want to leave! 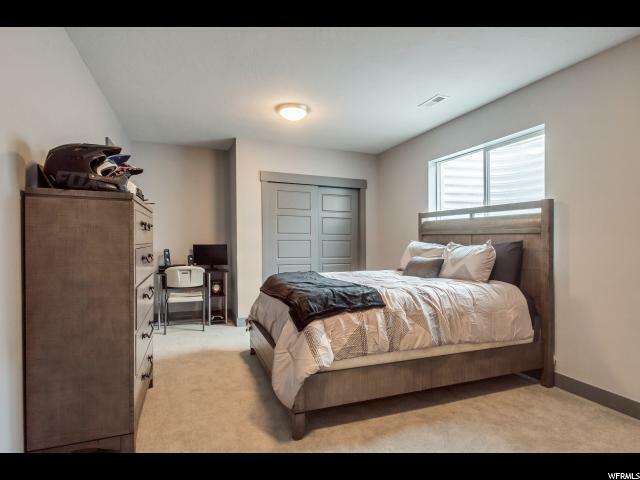 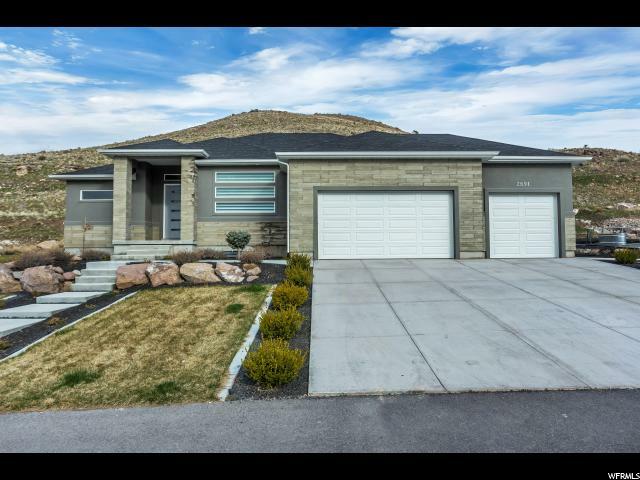 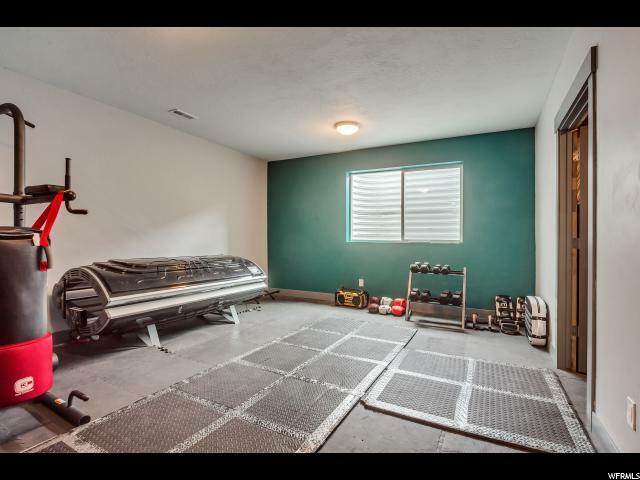 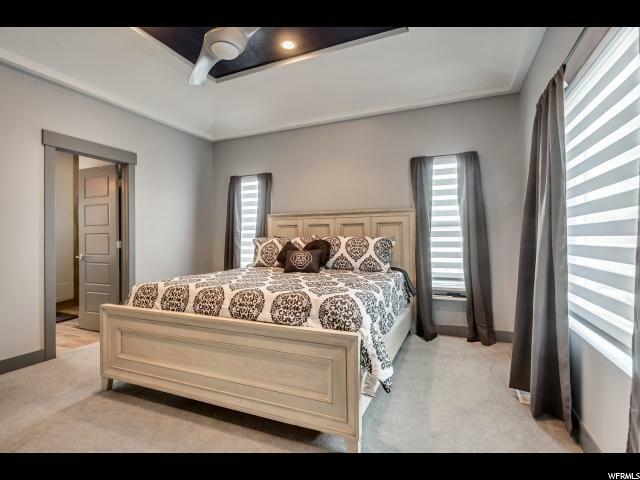 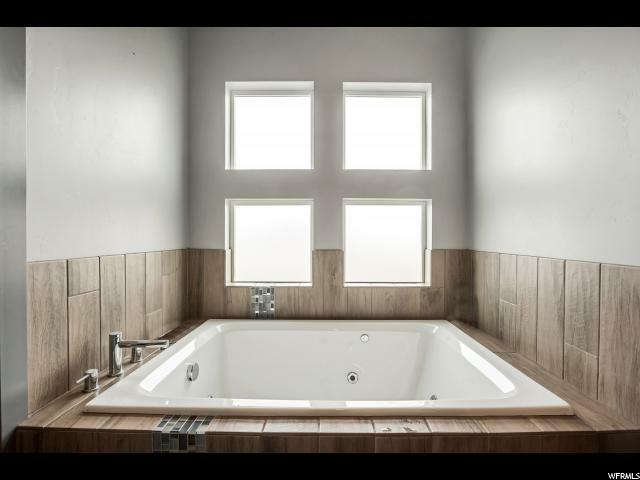 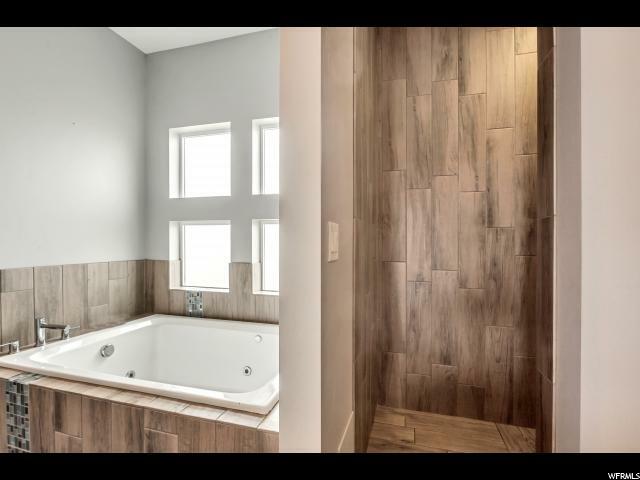 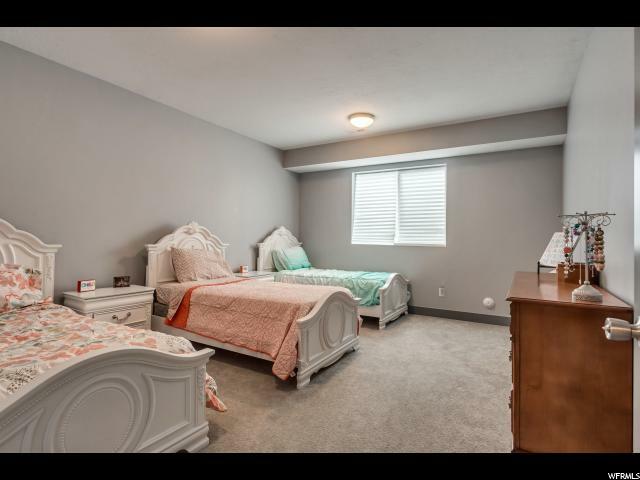 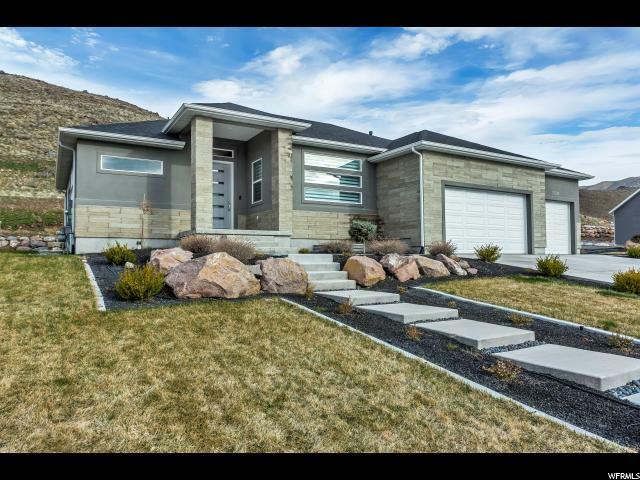 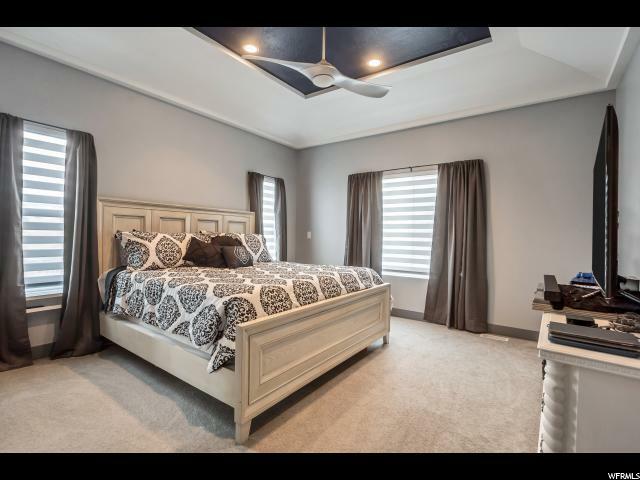 I would like more information regarding the property at 2891 E SUNSET DR, Eagle Mountain UT 84005 - (MLS #1590778).